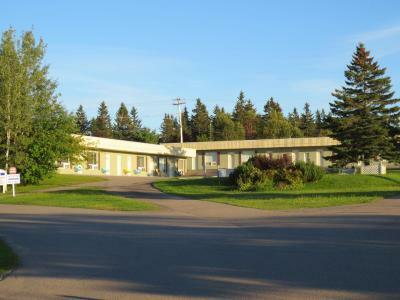 excellent staff very helpful, very clean rooms in the motel room . the lady owner even offered her help if we would need information during our trip after we left their place to call her. How nice is that? Location!!!! Helpful and friendly staff. Beyond clean facilities. Fridge had a decent freezer compartment and it worked well. The property is average, they renovated the administration and breakfast area. Comfortable and affordable. 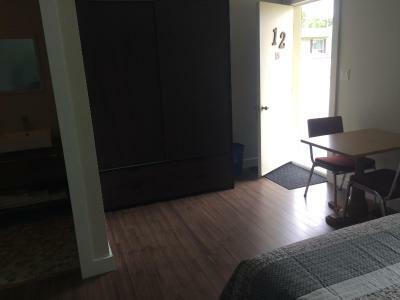 The room was clean and comfortable and more than adequate for a one night stay, and well located for a visit to the Acadian village. Very clean. Too late in the year but the pool and slide would be an awesome time for travelling children. BBQ and fire pit was a surprise! Would be a nice place to spend a few days. 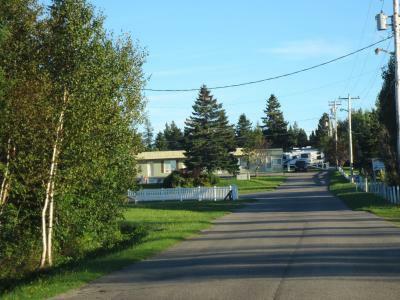 Offering an outdoor pool, Motel and Camping Colibri is located in Caraquet. Free Wi-Fi access is available in this property. Caraquet Marina is 5.6 miles away. 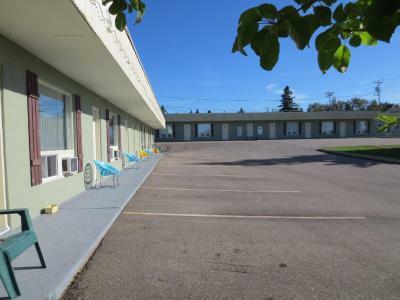 Air-conditioned rooms at Colibri Motel and Camping include a cable TV. 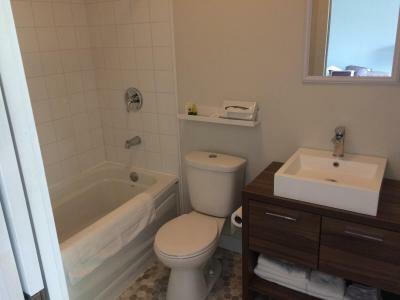 Featuring a bath or shower, private bathrooms also come with free toiletries and towels. 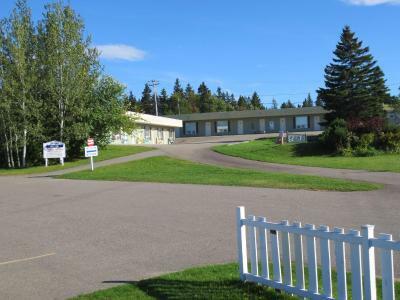 Other facilities offered at the property include a launderette, a convenience store and a shared fire pit. An array of activities can be enjoyed on site including volleyball, basketball and bingo. Pokemouche Golf Club is 5.6 miles from this property. Acadien Historic Village is 10 minutes’ drive away. 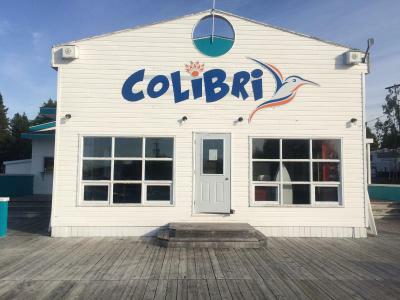 Motel and Camping Colibri has been welcoming Booking.com guests since 22 Nov 2013. When would you like to stay at Motel and Camping Colibri? 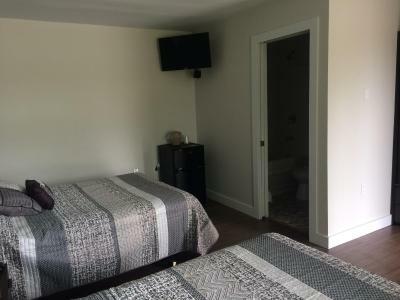 Free Wi-Fi and a cable TV are featured in this air-conditioned room. House rules Motel and Camping Colibri takes special requests - add in the next step! Motel and Camping Colibri accepts these cards and reserves the right to temporarily hold an amount prior to arrival. Despite the hospitality of the staff, I don't want to stop there one more time. The hotel is very old and obviously needs renovation. The room is small, very dark, it smells damp. It looks like a crypt. This feeling complements the ceiling in the room and the huge cobwebs at the entrance to the room. Breakfast could use a few more options. It was only $9 for 2 so can't complain too much. No coffee machine in room! The opening hours of the pool and slides are weird. 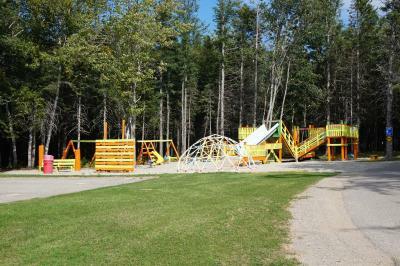 Only opened right in the middle of the day - so if you are travelling and visiting Caraquet during the afternoon, you miss the slides ! The a/c is in the window so the curtain was bloking it. The included continental breakfast could be more elaborate. Paying for showers. We paid quite a bit and still had to pay for showers. Breakfast was terrible. No healthy choices. Travel trailer didn't have hot water for showers. Staff were helpful, park was nice.